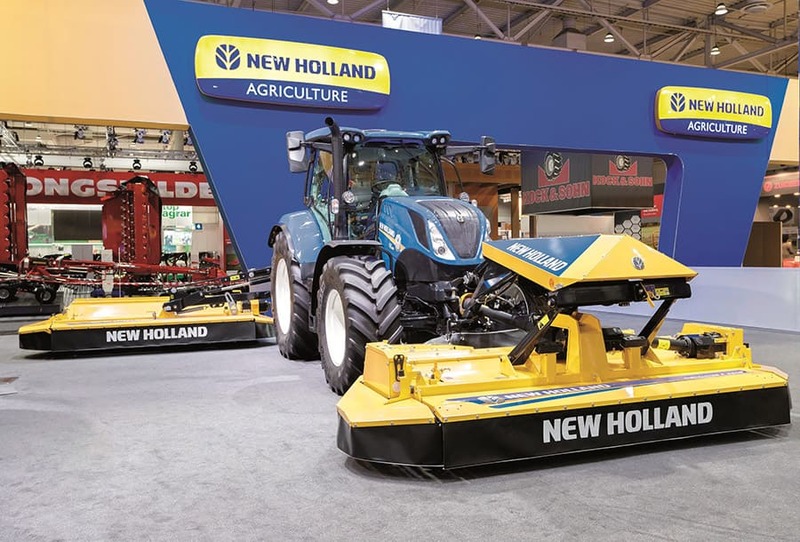 Following the acquisition of Kongskilde Agriculture completed early this year, New Holland has started the gradual integration of agricultural implements into its product offering and is previewing a first selection on its stand at the Agritechnica 2017 fair in Hanover, Germany. The DiscCutter F 320P front mower conditioner and DiscCutter 320P rear mower conditioner with hydraulic suspension and stone release are part of the first Hay & Forage selection display. 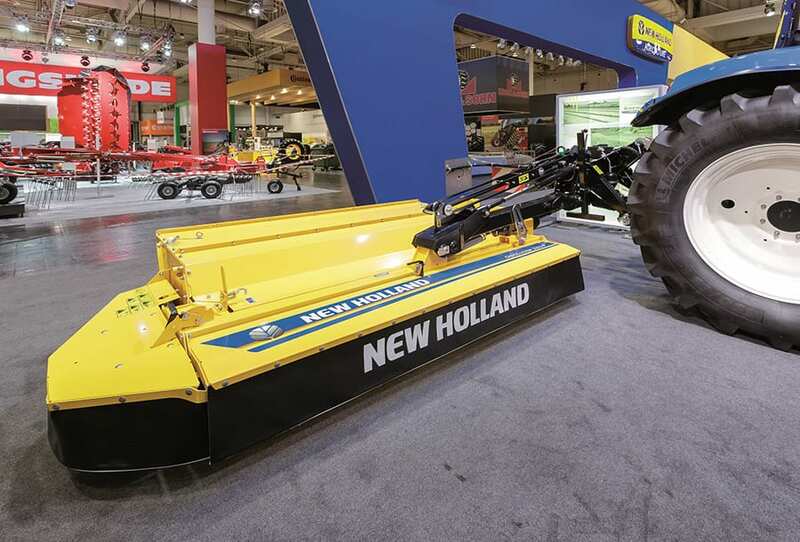 They are joining the yellow family of harvesting machinery, where the brand already offers big balers, round balers and forage harvesters. 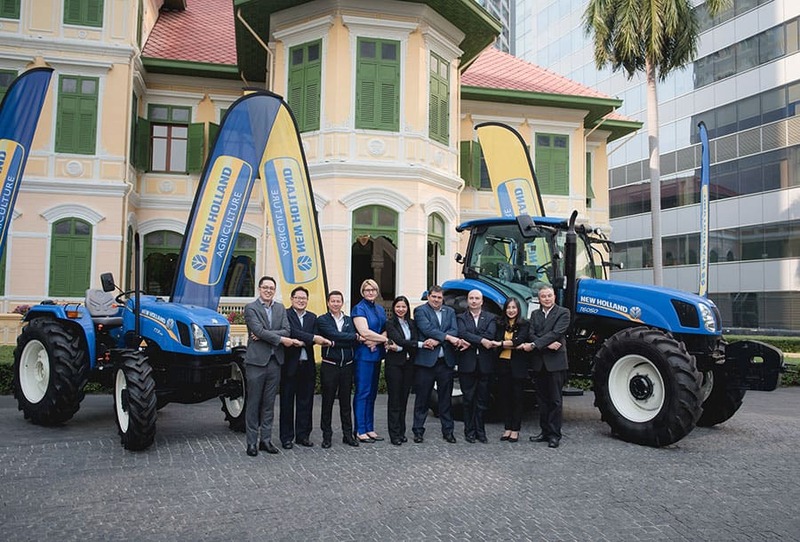 New Holland also enters the tillage business and introduces the 6 furrow PXV heavy duty fully mounted plough with variable width, non-stop trip system and hydraulic depth adjustment of the large tyre land wheel as well as the RVM rotary tiller with gear side drive, 4-speed gearbox and C-blades. These soil equipments are offered in tractor blue colour. 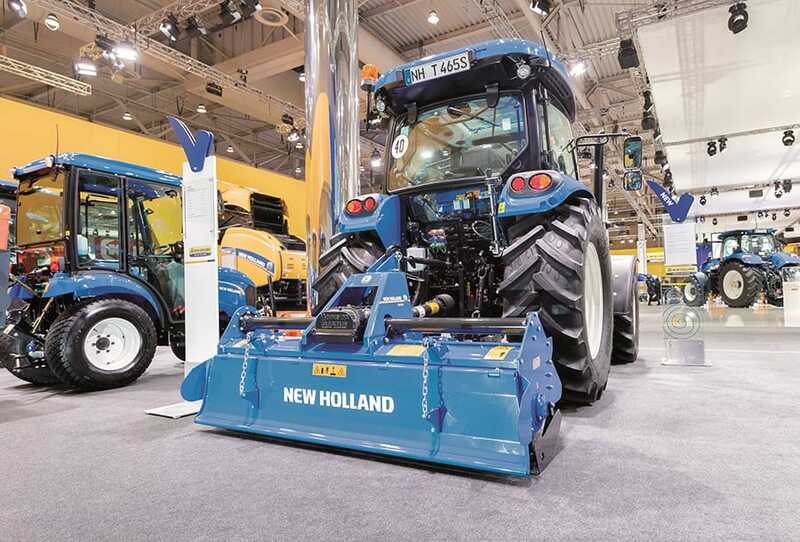 The new products displayed on the New Holland stand and branded with yellow and blue colours together with further Hay & Forage and tillage implements will be distributed in EMEA and APAC by the New Holland dealer network, with customer deliveries starting from spring 2018 onwards. 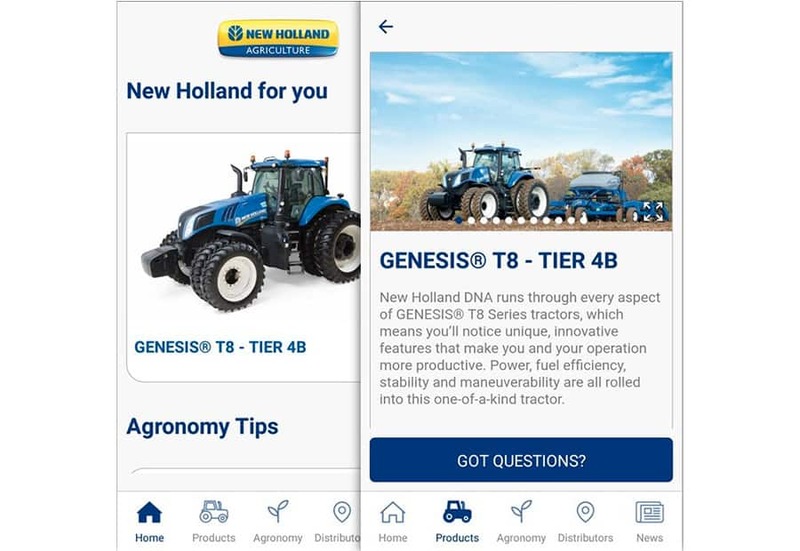 Customers will rely on their New Holland dealers for assistance, maintenance and spare parts supply. 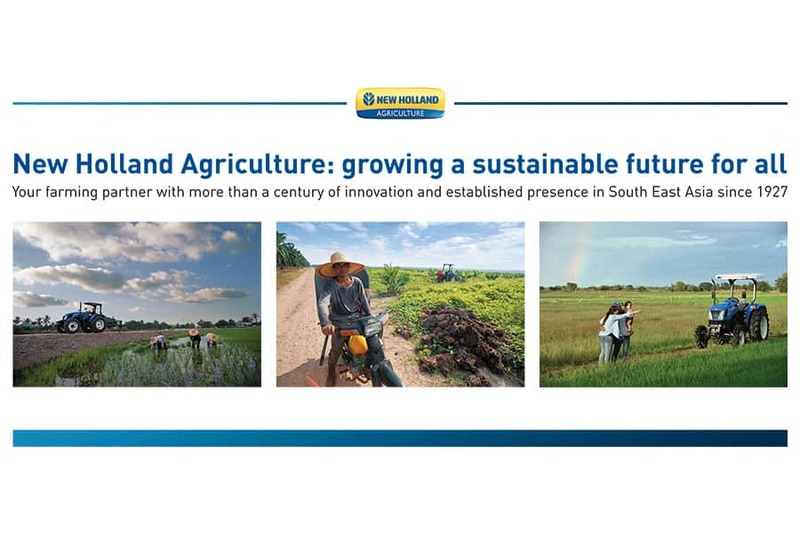 The network will be supported by an experienced sales and service team with the necessary specialization in the tillage and hay & forage business. 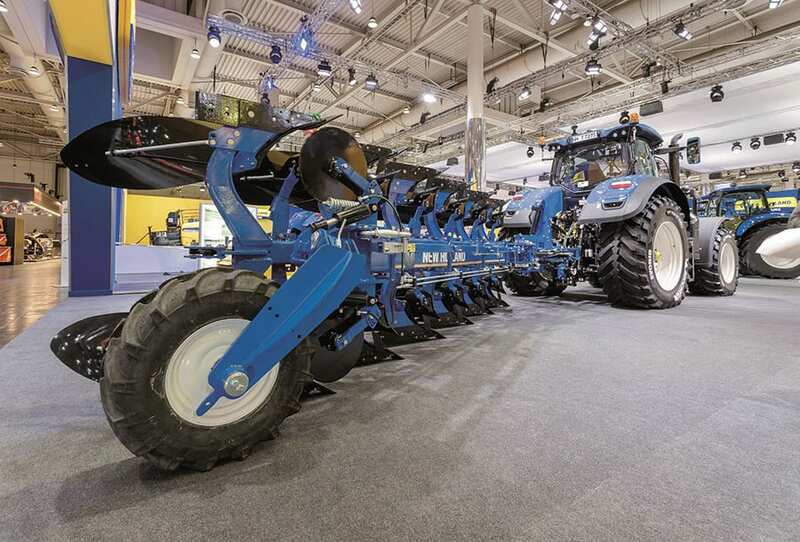 The Kongskilde Agriculture brand will continue to offer its implements portfolio through its own and dedicated dealer network.